The SF 64 is one of the world’s most powerful compact flash units. 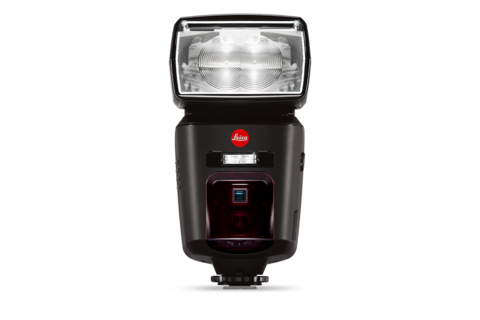 Its high guide number of 64 at ISO 100/21° and a motor zoom for excellent flash coverage with focal lengths from 24 to 200 mm illuminates every subject. It also features a touch-screen display, a USB interface, a vertical (–9/+90°) and a horizontal (300°) reflector, and smart dual-reflector technology.